Philips has a wide variety of tools that can help with all of your lighting projects. No matter what the demands, from individual house lighting to large-scale industrial illumination and everything in between, we've got a tool that will meet your needs. With lighting simulation software such as our plugins for DIALux, Relux and Autodesk 3ds MAX design, you can design exactly the right lighting. You can also take your pick of our mobile apps, designed to provide all the info you need on the go. And our Online Product Catalog details the entire Philips range, so you can be sure you'll find a product that will meet your needs. 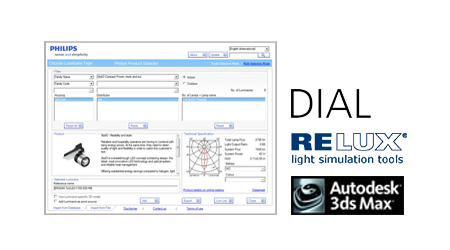 Download here your latest lighting software plug-ins for DIALux, Relux and 3ds Max design. And make it much easier for yourself to find the right luminaire for your lighting project. 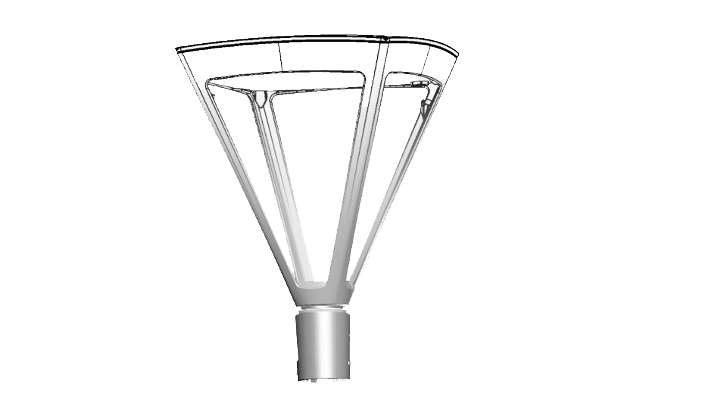 Download here the latest 3D dwg files from our Outdoor luminaire portfolio. You can easy upload these files in your 3D software program to create urban landscape visualizations for your outdoor project. At Philips we strive to support you in the best way possible. 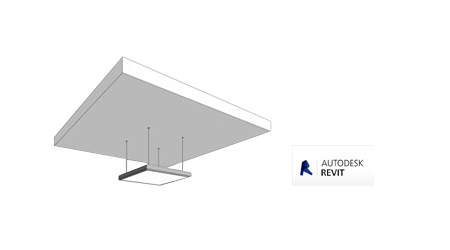 The Revit files we offer are developed with flexibility in mind. We have made our models scalable and added the necessary properties to adjust the model to your own needs.